Moving to a new place is a chore no matter how many ways you look at it. 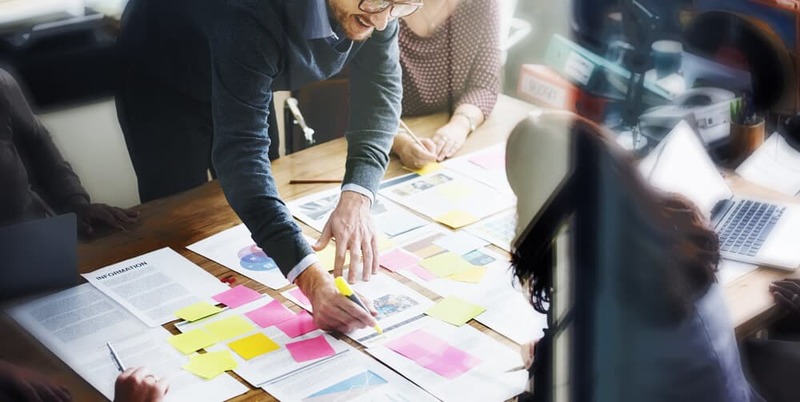 Whether it’s down the street, across the country or around the world, the whole process is a considerable and sometimes overwhelming experience. There are a few things that can be done to alleviate some of these strains, things like using the right storage solution to handle your move, like what is offered at iStorage. If your packing isn’t organized, neither will your unpacking. Knowing how to pack your home is nearly as important as knowing how to organize it when you arrive at your new home. Packing by room and by item is the preferred way to do things that way you have complete control over what goes where and when it goes there. Before you get there, however, it’s generally a good practice to clean the space you’re in and have it organized. This streamlines the packing and eases the organization of your boxes. 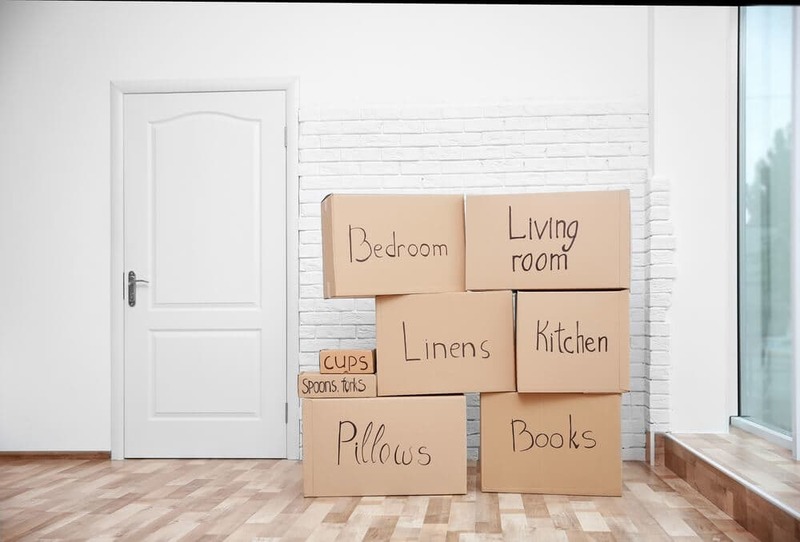 Trying to decide how to organize your boxes can be an added frustration to any move, but don’t worry, here’s what you do: In each room organize your items by type, shirts together, pants together, hanging shirts together, pots and pans in one box and utensils (eating, serving and cooking) in another. Having the least number of boxes isn’t the name of this game, having boxes whose contents make sense will help you immensely. Also, consider what size and shape the boxes you’ll need are. Do you take the couch that you’ve had since your university days or is it time to move up? What about that kitchen table you got for a bargain second-hand? Some of these decisions are more easily made than others, namely the pieces with sentimental attachment. Whatever the case may be decisions need to be made, but consider this: moving to a new place is the perfect opportunity for some new stuff so don’t be afraid to use this opportunity to upgrade! Moving is no small undertaking and you’ll need all the help you can get. Steps 1 through 3 are all going to stay the same, plan your move, organize your stuff, and decide what you’re taking with you. Where things change a bit is what comes next; if you’re not using a furniture removal company, then you’ll need to know how much space your boxes and furniture will collectively take up and how many trips you’re interested, willing, or able to do. As furniture transports and trailers tend to be priced out based on size, distance, and demand you want to think about what is going to be most economical for you; do your own cost-benefit analysis, by asking if the cost of multiple trips is going to out-price the cost of a larger transport, and similar such questions. Doing your own moving also means being entirely responsible for anything that goes wrong. Knowing how you’re packing will fit in the trailer is important. Don’t put your breakables at the bottom and don’t waste space by packing without purpose. Think Tetris, the goal is to mix and match your arrangement to find the most occupied areas of space and the least amount of empty or lost space. Once you’ve figured out where you’re going, what you’re bringing, and how you’re getting there it’s time to pull the metaphorical trigger. Easier said than done, but the truth is, having things figured out before you start moving will save you a great deal of pain and suffering once you’re underway and can really relish in the comfort of your new space. In case you were spaced out somewhere between the beginning and now, here’s the breakdown you need to remember. Without a plan you’re more likely to end up draped in your shower curtain eating a pint of ice cream than to have your move anything less than traumatizing. Contact a furniture removal company well in advance and set a date for the move or arrange a furniture transport for an experience you’ll never forget. 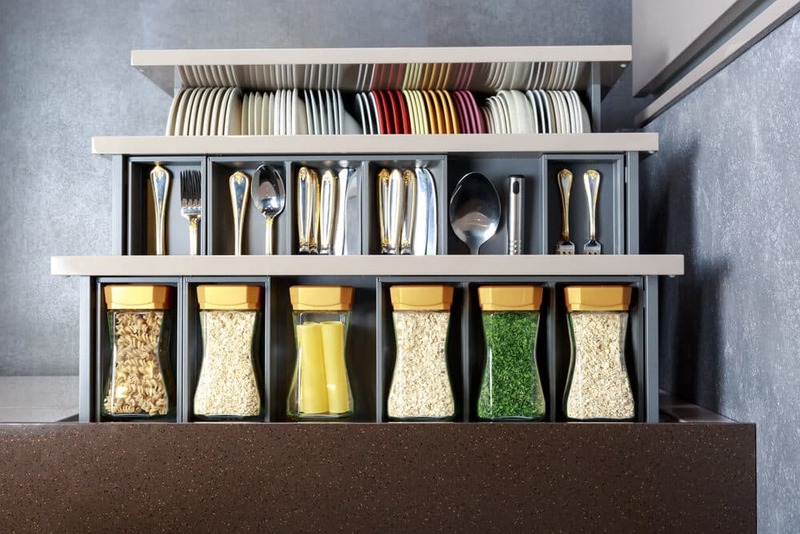 Straighten up the whole space then go room by room and organize by item type and location. Figure out how many boxes you need and what type best suit your needs so you can get to it without any interruptions. Be sure to label the top and sides with the contents of the box and the room it will go to, it will help everyone out. If you’ve hired a furniture removal service, let them know the plan and leave it to the pros, but if not it’s time to figure out how it’s all going to fit. Do a quick inventory of your stuff, your needs and your expectations so that you’re able to rent a furniture transport that fits your needs and be sure to have suitable compensatory refreshments for your buddies (whether or not they actually did anything). Take it one step at a time and you’ll be finished before you know it with fewer nightmares and likely a few less hand-me-down tables.